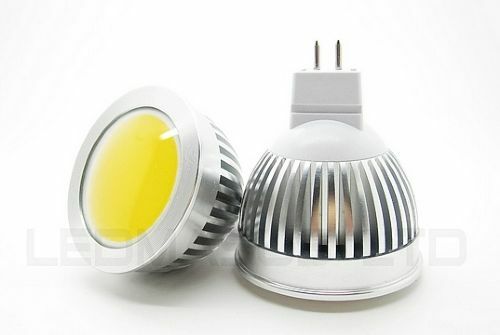 3W Chip on Board down light. Cool white. 120 degree beam, high output. Latest technology.